The EU IAI is pleased to announce that its annual seminar will take place from June 13-14 at the Sound Garden hotel, Warsaw, Poland. 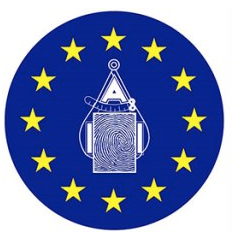 The EU IAI is an organisation that is actively promoting education and partnerships within Forensic Science across the continent. For more information about the conference agenda, please visit our conference website. We will be making regular updates in the coming month. 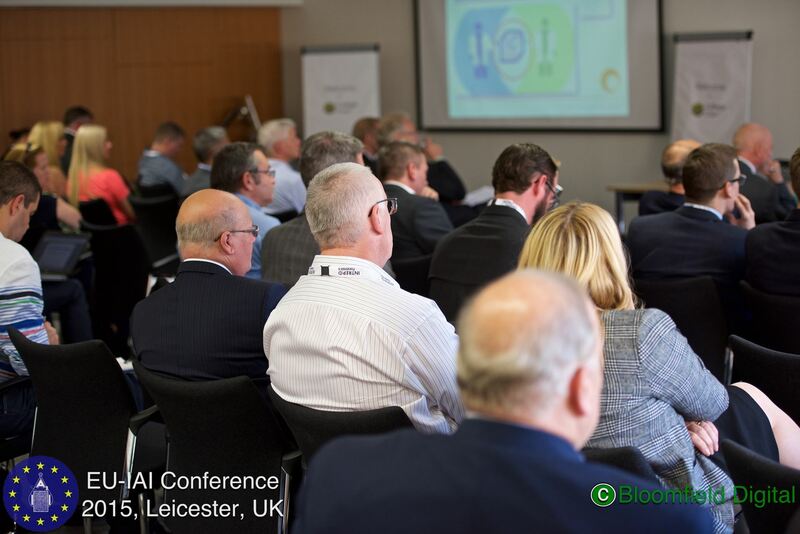 Full conference delegate prices include break, lunch and dinner reception.There will also be the opportunity to attend workshop sessions that will run alongside the main sessions. Each of these workshop sessions will have an extra cost of €30. Conference registration does not include Hotel accommodation. Attendees can contact hotel directly for reservation. 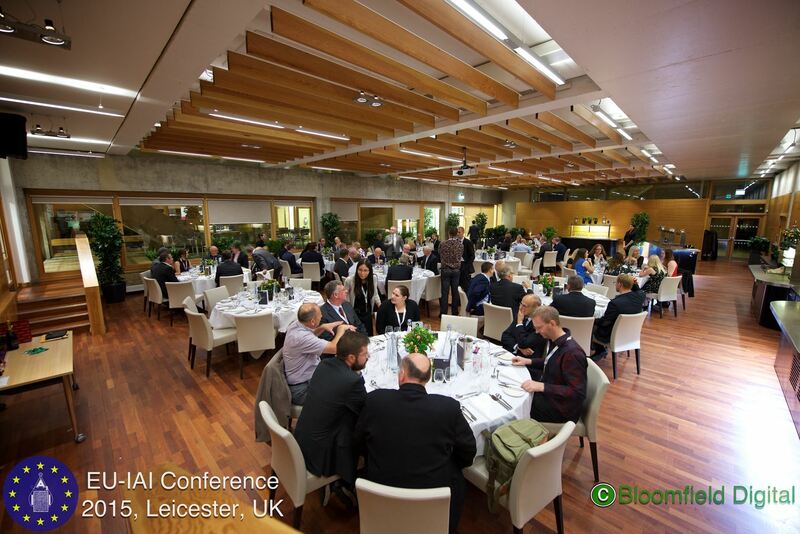 For hotel reservation, please click this link and use special promo code EUIAI2019. More detail about conference speakers will be available soon on the website. 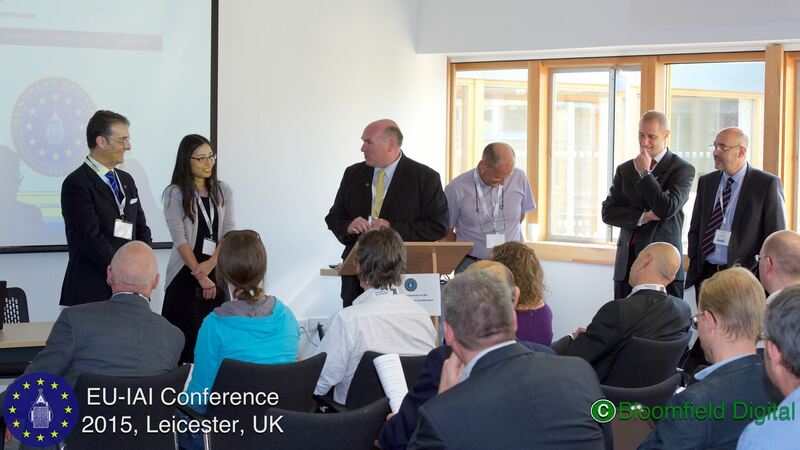 09 Oct 2015 1st Conference of the European Division of the International Association of Identification October 2015, UK.